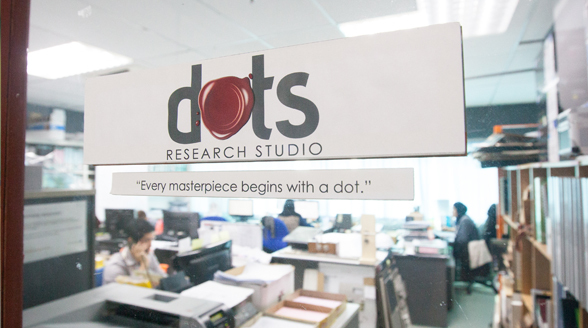 Advocating the famed game-changing management strategy, this consulting firm has a clientele that includes some of Malaysia’s and the world’s biggest companies. 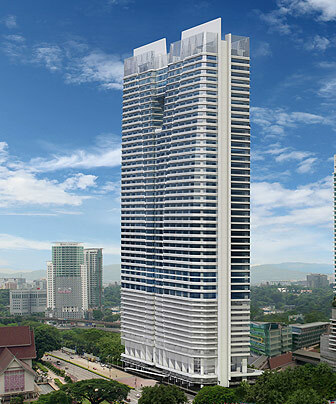 Due to the ever-increasing demand, the firm has moved from its original premises to a new office at Q Sentral. The UCSI Leadership Development Centre is the leading authority in creating sustainable talent pipelines in the Asia Pacific region through the application of Blue Ocean leadership. It provides training to corporate clients and foreign delegations. Originally and in-house interior design firm, Dots now boasts an impressive portfolio and offers its services to external clients. It has completed a number of interior design projects for individual home owners.